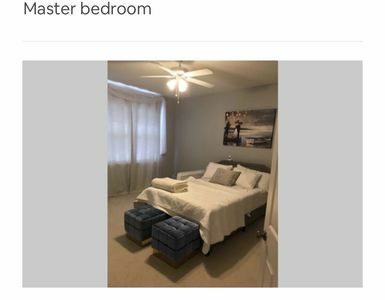 BEST DEAL!! 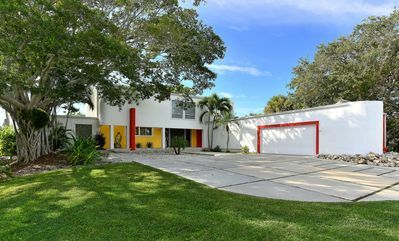 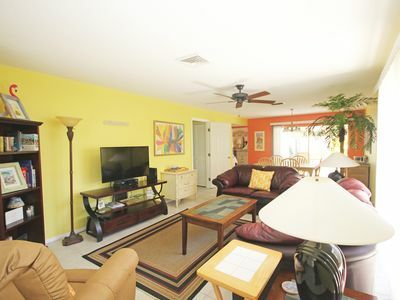 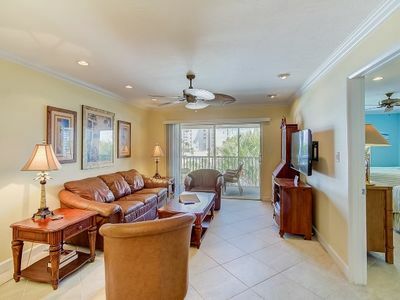 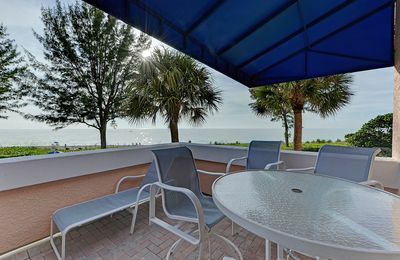 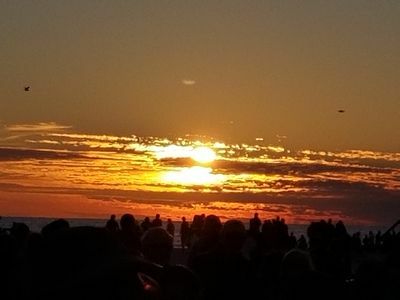 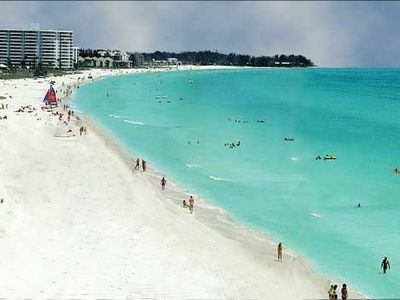 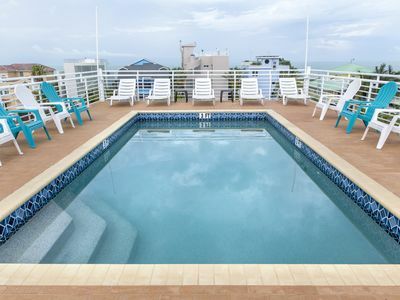 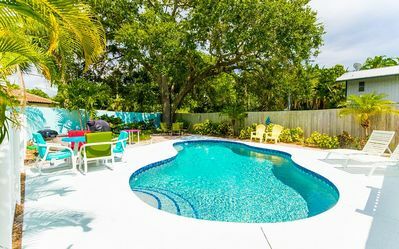 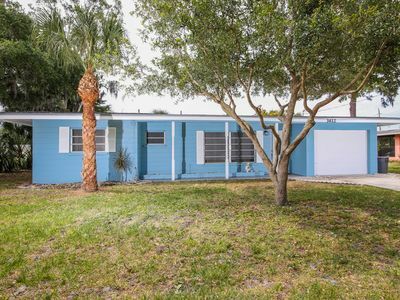 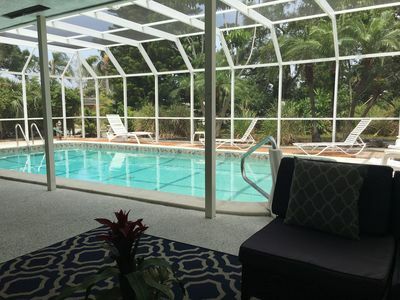 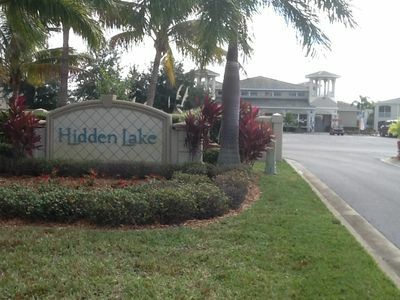 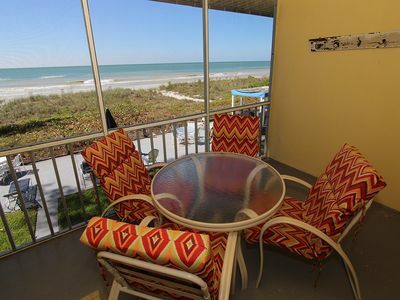 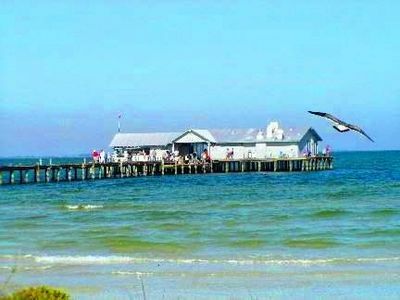 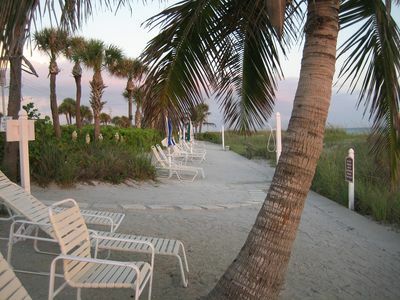 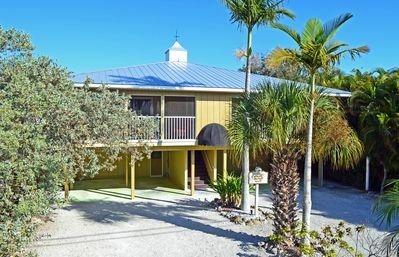 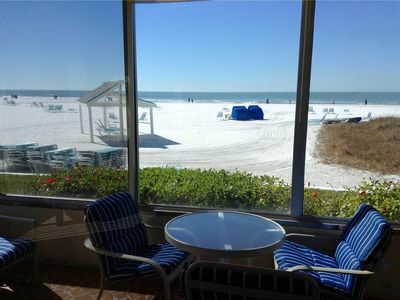 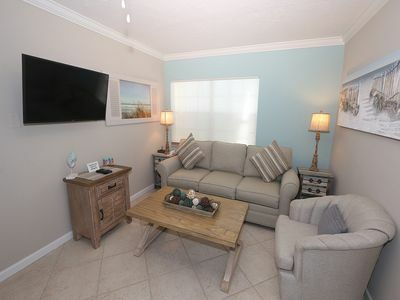 Minutes from Siesta Key Beach! 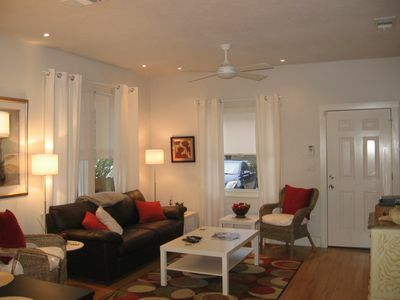 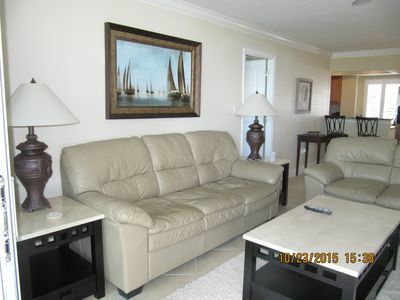 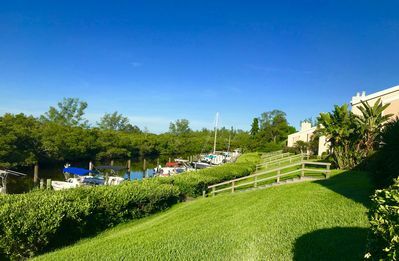 Waterfront Condo on Canal Available for April 2019!